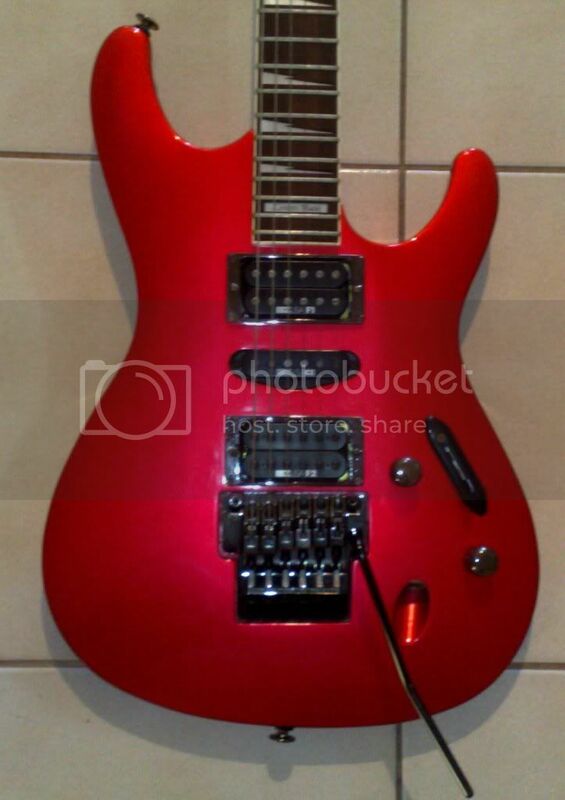 Up for grabs is a mint condition Ibanez 540S. Metallic Red finish with black chrome hardware. Made in 1993. Super slim fretboard for lightning fast playing. Ultra thin body. This guitar is a shradding machine. upload photos from pc then copy image [IMG] code underneath the photo. paste in box when replying to thread. This is the same guitar used by Alex Skolnick on Testament's classic Souls Of Black.